​ The Bureau of Patrol responds to general requests for police service. 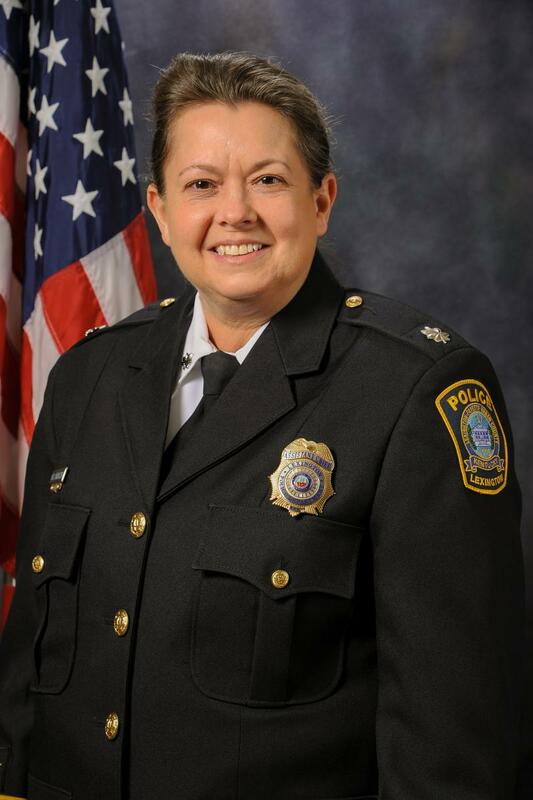 It is under the leadership of Assistant Chief Melissa Sedlaczek. For requests to have an officer attend a neighborhood association meeting, or to speak with someone about an ongoing concern, please contact a sector commander directly (information below map). In an emergency, always call 911. 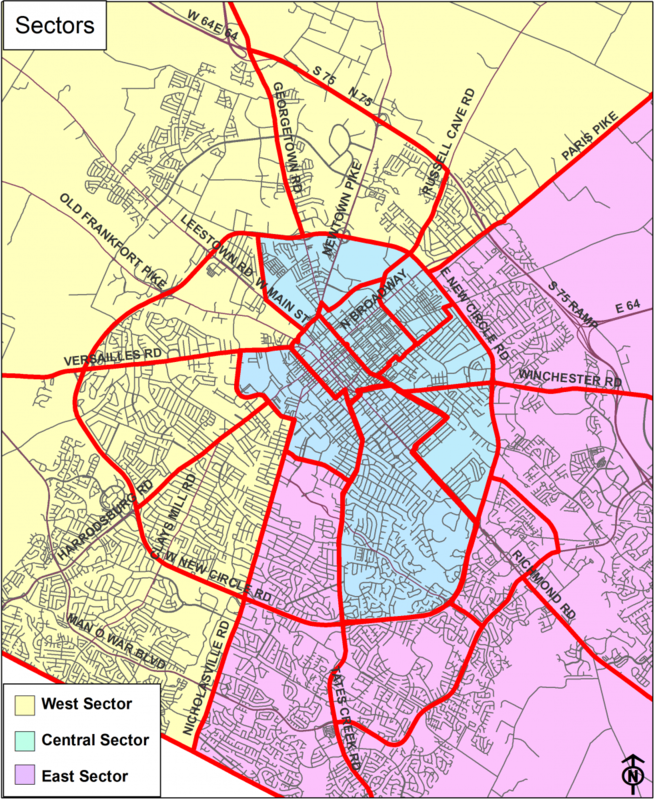 The Lexington Police Department has three sectors: West, Central and East. Patrol officers are assigned to one sector, which allows them to become familiar with that particular part of the city. Each sector is further divided into smaller sections, or beats.